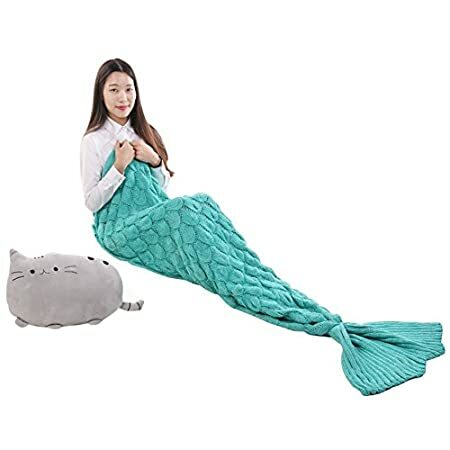 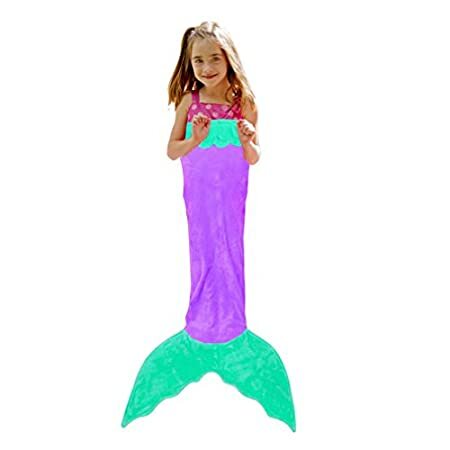 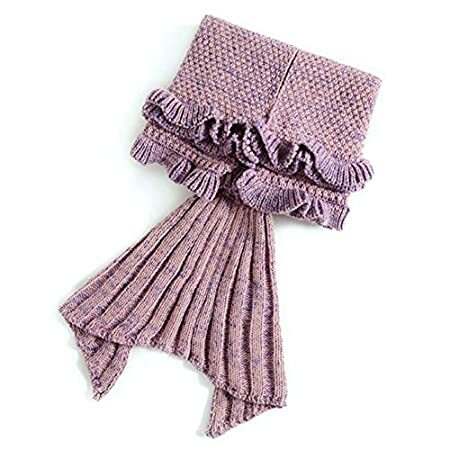 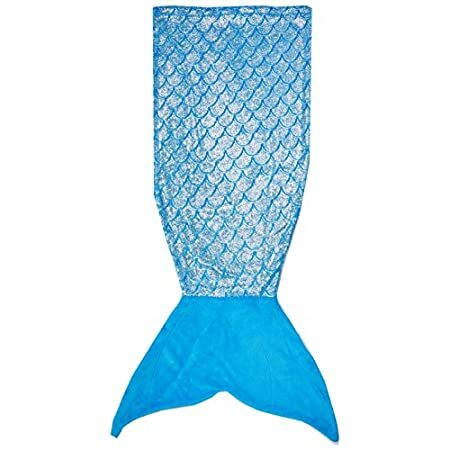 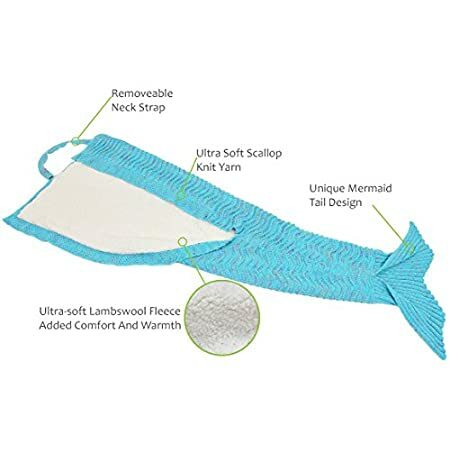 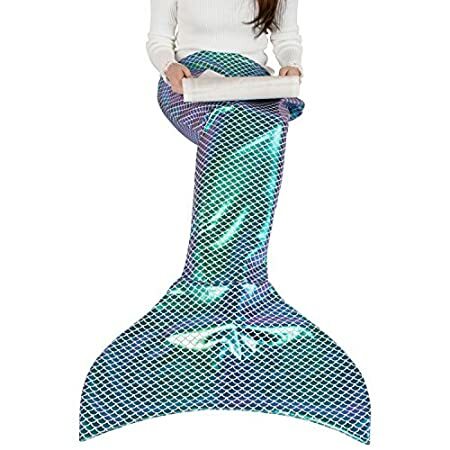 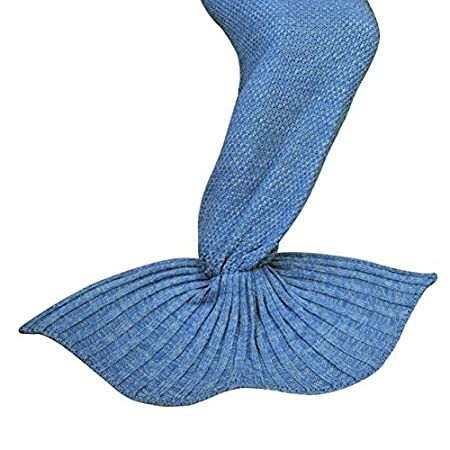 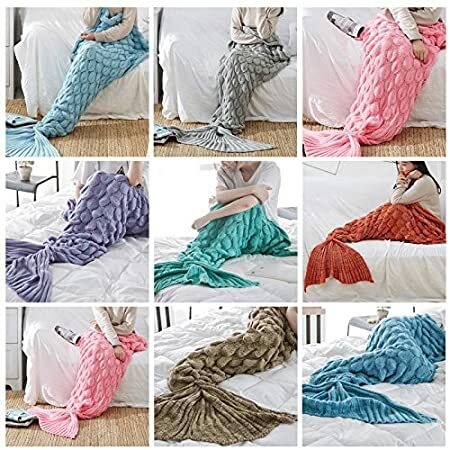 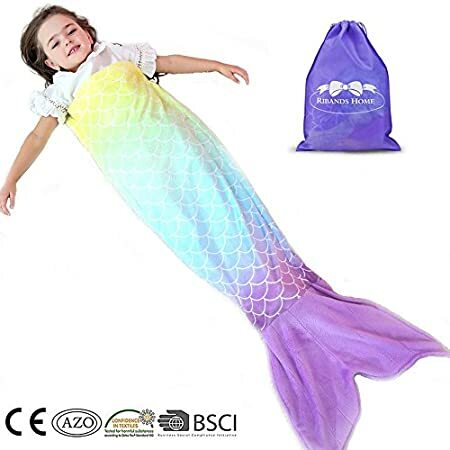 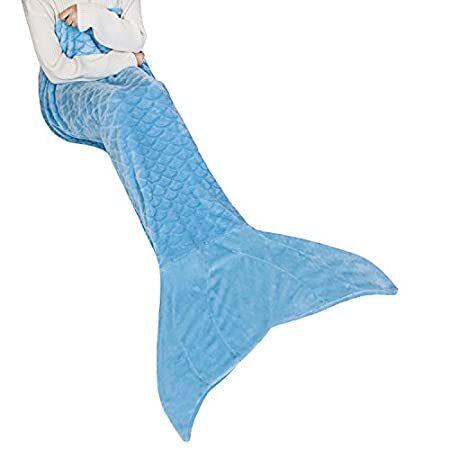 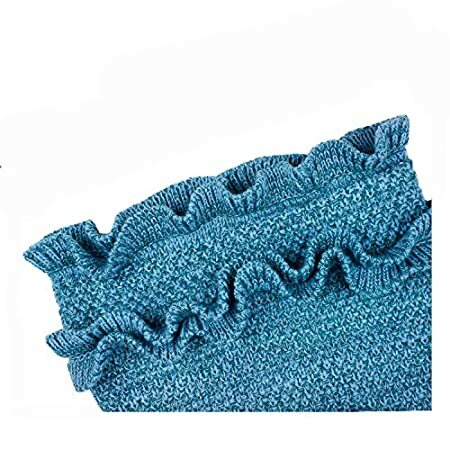 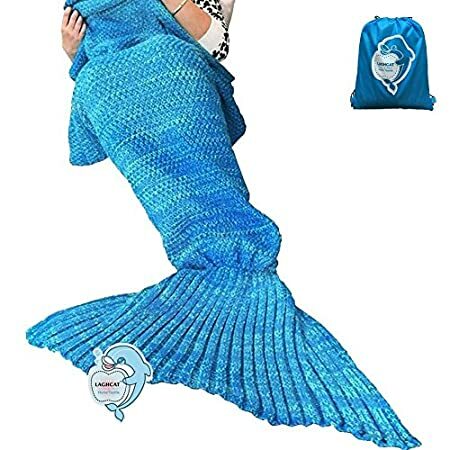 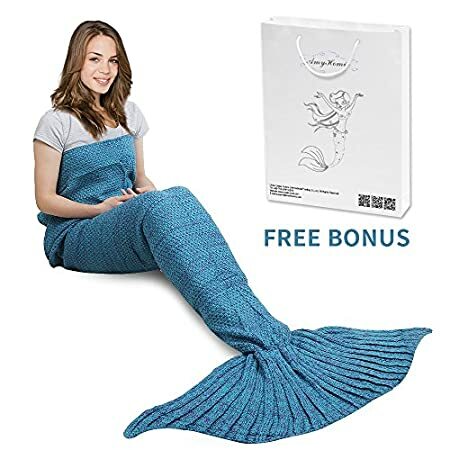 Check out the best mermaid tail blankets you can find for your kids or for you. 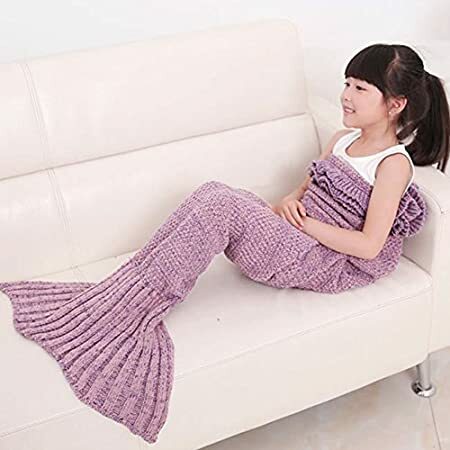 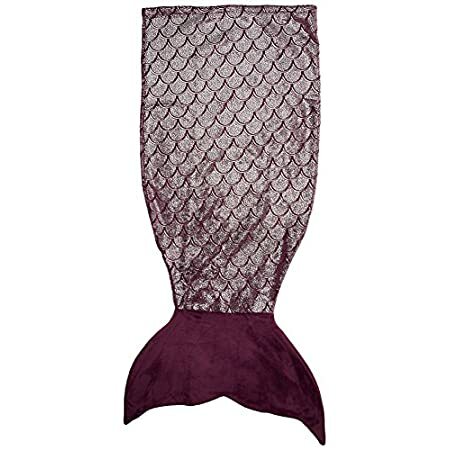 You can find mermaid blanket with sparkle scales and they are made of acrylic, kitted hand-made crochet. 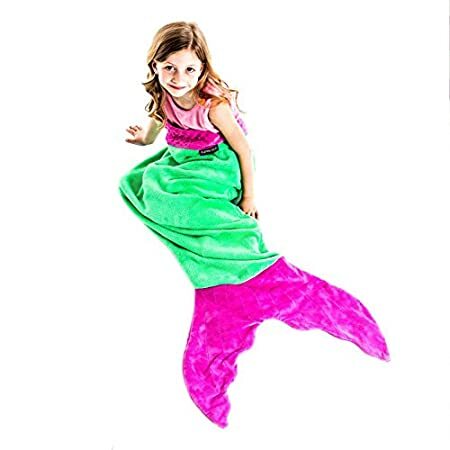 We love kids mermaid tail blankets in a beach home or for mermaid lovers. 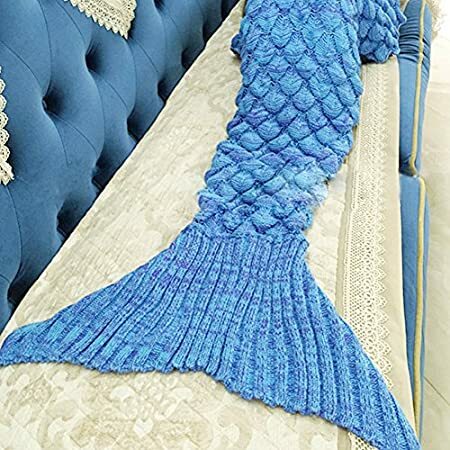 Mermaid tails are perfect to use rather than an old boring blanket.